Summer is coming right around the corner, and with kids out of school leaves more time for them to get dirty while having fun. 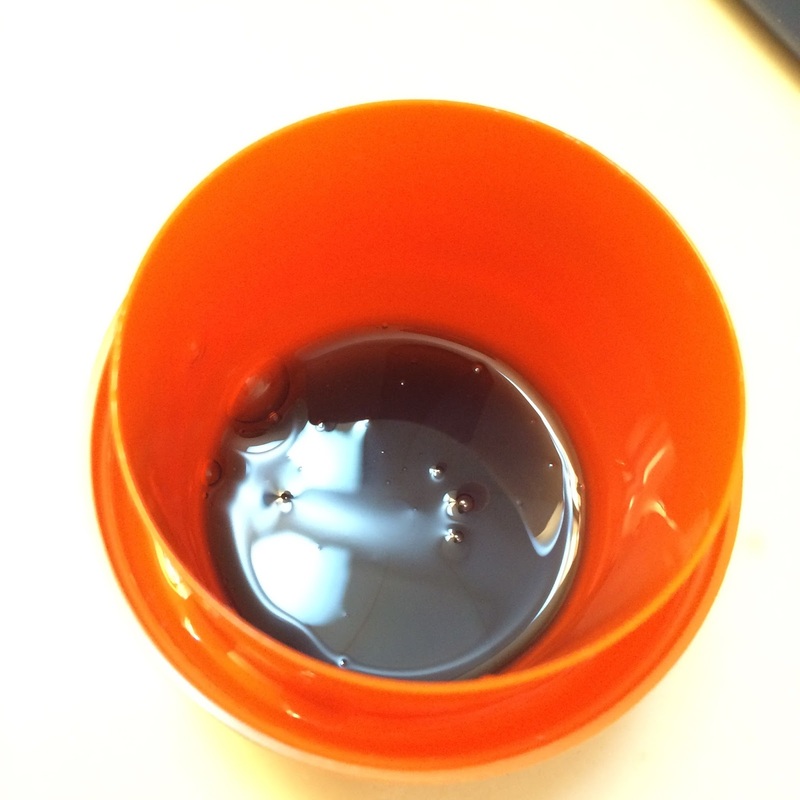 I've been trying out the new Purex Plus Clorox2 with Stain Fighting Enzymes to see how they hold up against anything my 5 year old can (literally) throw at his clothes. Purex plus Clorox 2 laundry detergent is specially formulated to be safe for colors (100% bleach free) and to work on 100 stains! Remove starchy stains like chocolate and tomato sauce, protein stains like grass and blood, and sticky stains like ice cream and bbq sauce without the need for pretreating or soaking. Summer is a time for barbeque, sunshine, and play - and now Purex is bringing a smart value to the game by making clean-up even easier. Grass stains on pants and ketchup or bbq sauce on shirts are not uncommon on my sons' clothing, and it's great knowing that they'll come out clean in the next wash with the incredible stain fighting power of Purex. Enter to win a coupon for your very own Purex plus Clorox 2 laundry detergent (up to a $7 value). This giveaway to open to residents of the United States, only. Baby and the Chi's is not responsible for prize delivery - once shipped, the package is out of my control. Baby and the Chi's is not responsible for adverse reactions to product(s) or ingredient(s) in prize. 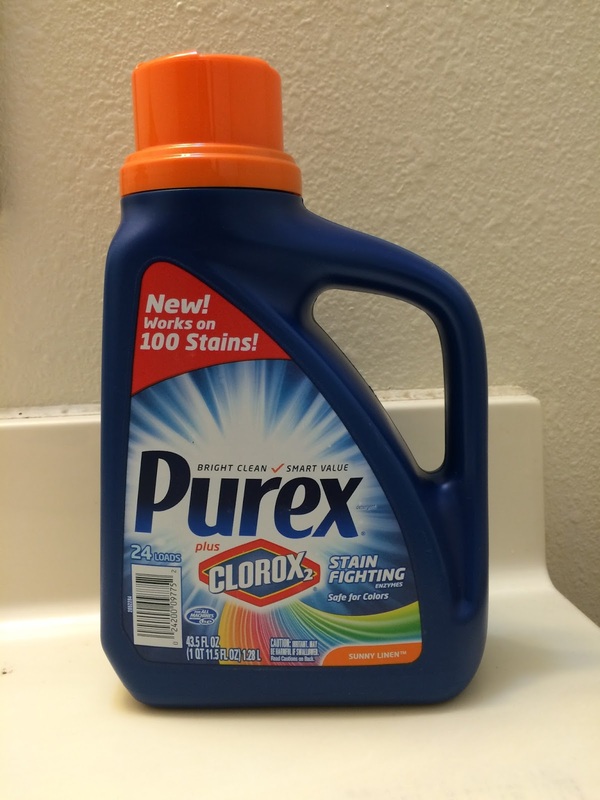 I would love to try Purex Plus Clorox because I love the power of Purex mixed with the power of bleach my laundry will never be the same! We use Purex exclusively, so I would love to see how this compares. I would love to try because I have 2 messy kids and like to keep their clothes stain free. 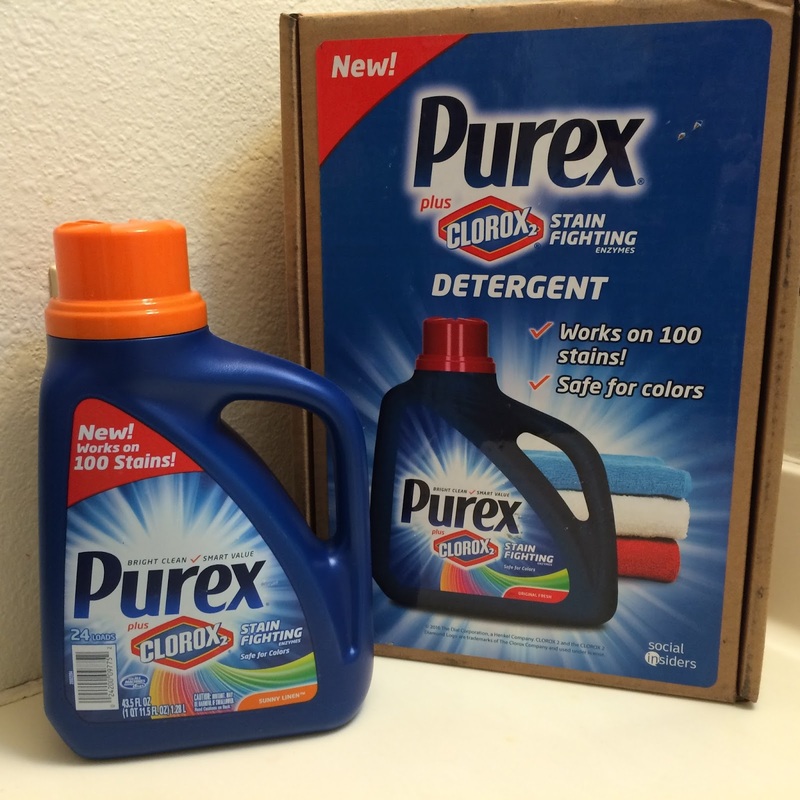 I would love to try it have used Purex products in the past and always liked them. I would love to try it because we do a ton of laundry every week. I would love to try this as it sounds great and i have a hard time with my husbands greasy and oily clothes from being a trucker. Well I hope you win too! My husband drives truck as well, and at the end of the week when he brings everything home, I'm absolutely amazed at how well this cleans everything up! I would love to try this because the kids and hubby can get their clothes really dirty and stained after sports.